Miniatures for board games, strategy games, sci-fi, fantasy or history based games, or just for modellers and collectors. 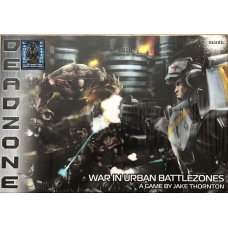 HUMANS AND ALIENS COLLIDE ON WORLDS ERASED FROM EXISTENCE ENTER THE DEADZONE!In the future, unthinka.. 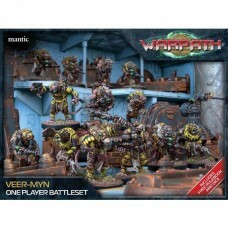 This One Player Battle Set contains a small Veer-myn starter force and a mini-copy of the Warpath ru..